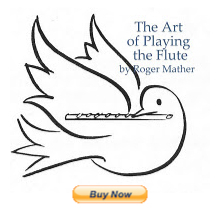 This book is terrific for students, and the backing tracks are lovely and orchestral. Do take a look. Samples of the pages, the full index, and complete flute soundsamples (helps to have those to practice with for students.) are all at the site. $15 for the Opera Book with backing mp3s. All very handy for teachers and giggers too. My students really adore these pieces. 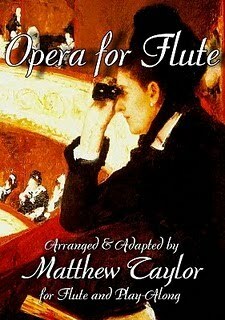 And there are plenty of FREE flute sheetmusic items on Matt's site too. I'm so glad your students enjoy it Jen. That makes it all worthwhile.